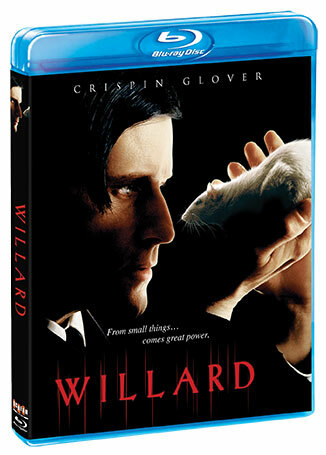 Willard With Crispin Glover Arrives On Blu-ray In February. For years, Willard Stiles (Crispin Glover, The Wizard of Gore & Back to the Future) has been trapped in a dead-end job with no friends and no future. Willard’s life seems hopeless until he makes an eerie discovery: he shares a powerful bond with the rats that dwell in his basement. Now a guy who has been trampled in the rat race his entire life is suddenly ready to tear up the competition … beginning with his boss.